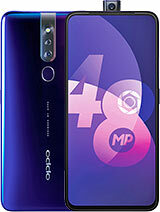 View Oppo mobile phones in Sri Lanka. 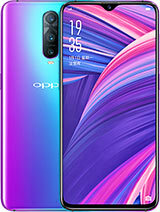 Total 8 Oppo Mobile Phones available in Sri Lanka. 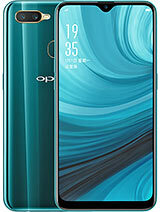 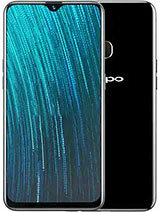 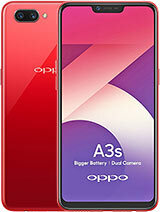 Oppo mobile phones are available in Srilankan markets starting at Rs. 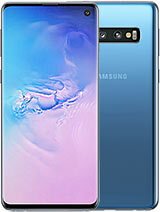 21,800. 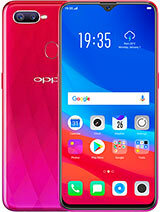 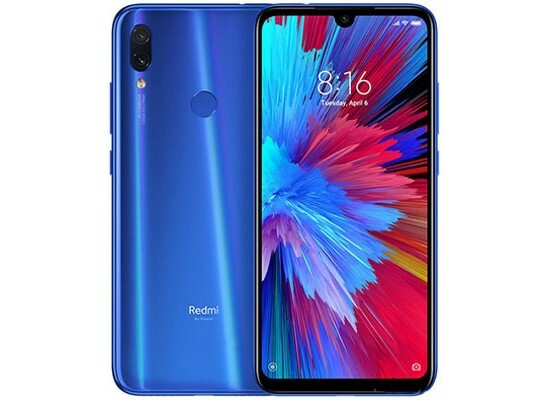 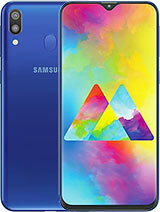 The lowest price model is Oppo A3s.